Interior Design that defines and refines your brand or style. 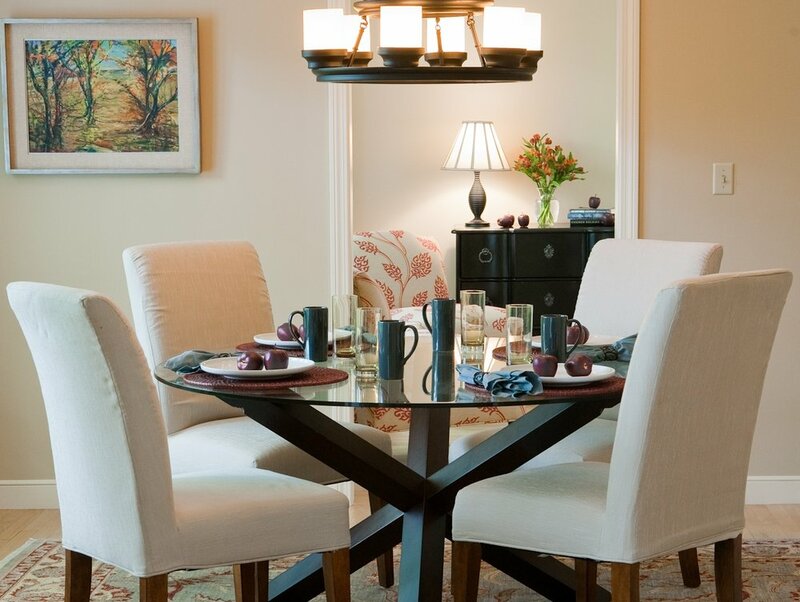 Cathleen Stewart is one of New England's most versatile and multi-talented interior design professionals. Our focus is helping financial institutions, law firms, and small businesses define their brand with their interiors. We assist high-end real estate agents in selling more homes for more money. We listen to our clients to understand their fears and stresses in undertaking a design or renovation project.